In 1824 Andrew Johnston and Charles Miller filed a plat for the present town of Millersburg. They laid out 194 lots. The center of this plat consisted of a block for public use. The main East - West Street was named Jackson. The first two residences in the town were build by James French and William Painter. 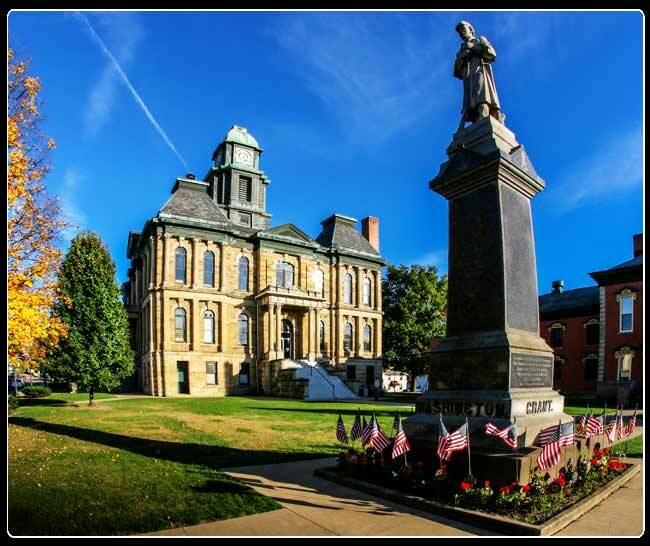 In the early 1800s Millersburg became the county seat for Holmes County. 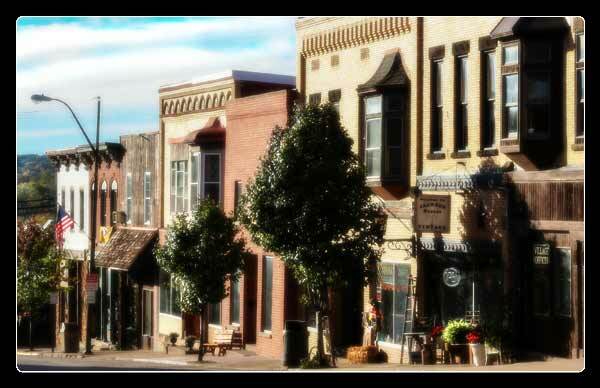 Most of the businesses that flourished in the town were businesses that provided support for the farmers that surrounded the county seat. That is still true today, but with a twist. Millersburg is also home to numerous antique shops that attract tourists from all over the state. The historic downtown area of Millersburg has been going through a continuing revitalization program that has brought new life to the older buildings. The area offers a variety of unique shopping dining opportunities. Second Saturdays in the 'Burg is a new program through the warmer months that features different points of interest to celebrate as a community in the downtown area. The events, held on the second Saturday of each month, begin at 5:00 pm. The first weekend (Saturday and Sunday) of October is traditionally the date for wildly successful Holmes County Antique Festival that features a Grand Parade on Sunday.